At the beginning of the month the Birth Trauma Association launched their Birth Trauma Awareness Week 2018. Their aim was to increase awareness of the significant number of women who have suffered a traumatic birth and to provide a platform for mother’s to share their experiences. They launched a video of a selection of mother’s describing their individual experiences. Sadly as many as 20,000 women a year develop Post Traumatic Stress Disorder (PTSD) following a traumatic birth experience, with a staggering 200,000 women feeling traumatised by childbirth and developing some of the symptoms of PTSD*. Mothers are not the only ones affected by a traumatic birth. Fathers are often overlooked when considering birth trauma despite the fact that they usually witness the events of a traumatic birth and experience the same sense of helplessness watching their loved ones struggle. Whilst a vast majority of traumatic births are unavoidable (and sadly a result of common complications which mean that a ‘birth plan’ is really just a wish list that is rarely adhered to by your new arrival), occasionally a traumatic birth is completely avoidable and therefore is more likely the result of clinical negligence rather than mother nature. No matter the reason behind a traumatic birth it can be devastating for families and it is vital that those affected can feel supported and not alone. 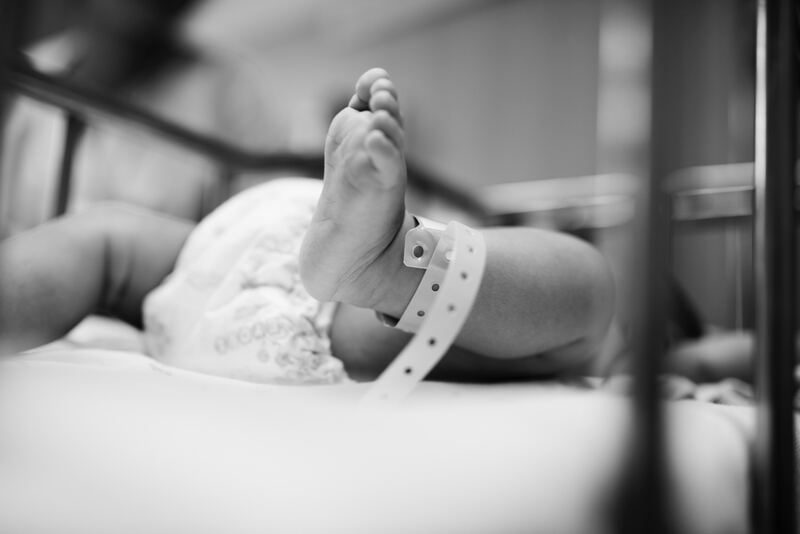 The Clinical Negligence team at OH Parsons supports the aims of the Birth Trauma Association and encourages an open dialogue surrounding traumatic birth and baby loss. If you have been affected by a traumatic birth and would like further support we have included a selection of websites below offering support groups and further advice. If you would like to discuss a potential clinical negligence claim please contact a member of the team on 0800 526 368.